Sometimes gardening isn't all that pretty and that's certainly true of our experimental winter garden. With a dog trodden and mud covered front yard - nothings going to be that pretty. It's been awhile since the last update, but some of our plants are still going strong. On the other hand, the arugula, bok choi, kohlrabi, and cabbage don't seem to be changing that much week to week. I think this may be our last attempt to grow all of those except the arugula. On the other hand, all of the plants have held up suprisingy well through the major frosts and cold weather we've been having here in Seattle. Even more impressive, at least in my mind, is that our cover hasn't blown away yet! 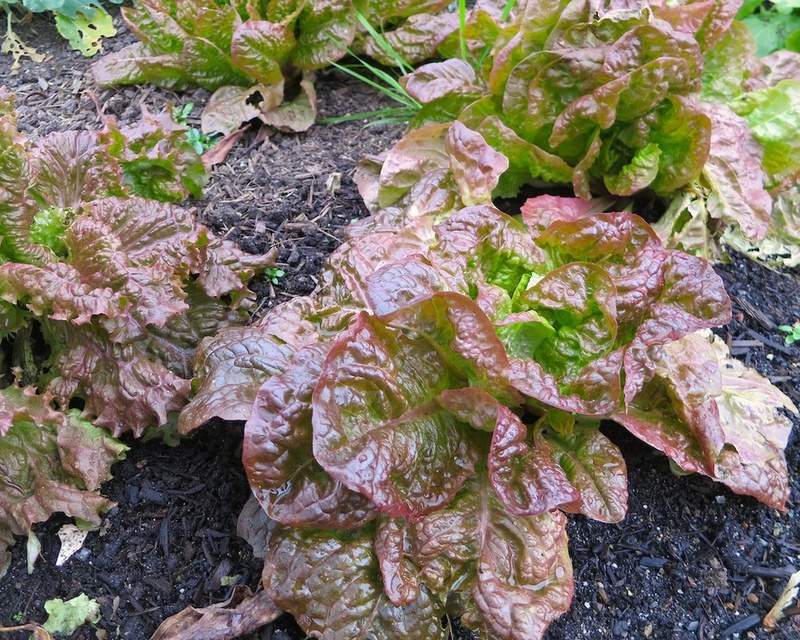 The biggest success of the winter garden has been the lettuce. Specifically the Red Sails and Marvel of Four Seasons varieties. They seem to be quite cold hearty and have bounced back quicker than any of the other plants from the frost. Do you have a winter garden? What are you growing? 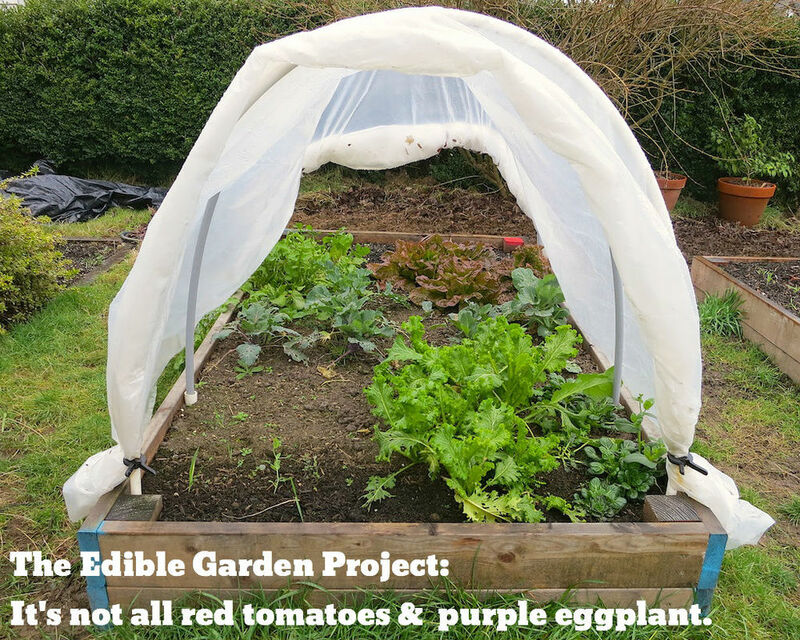 Read more about The Edible Garden Project.